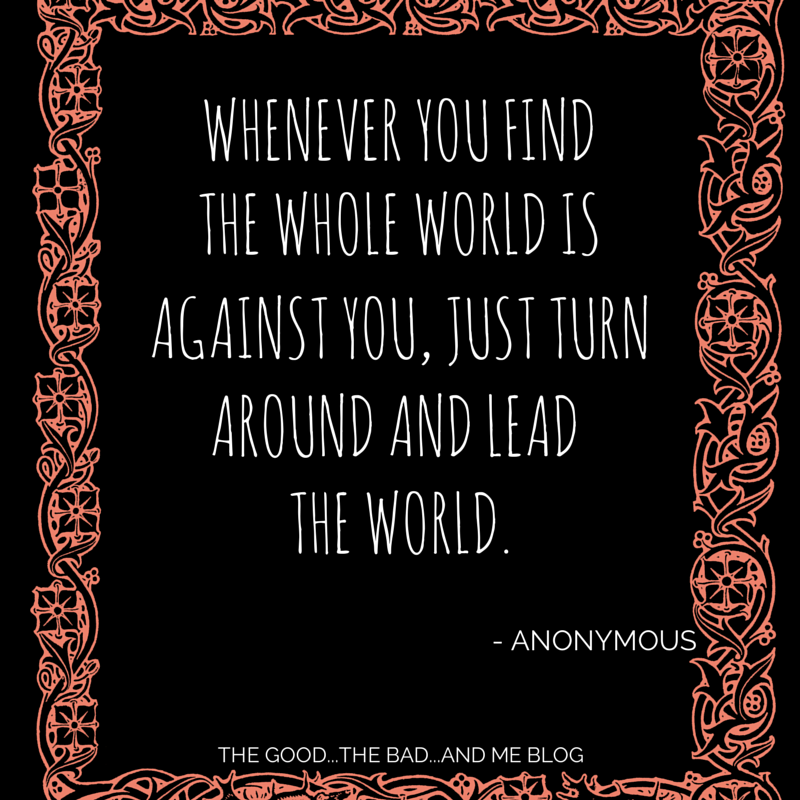 October | 2014 | THE GOOD . . . THE BAD . . . AND ME. 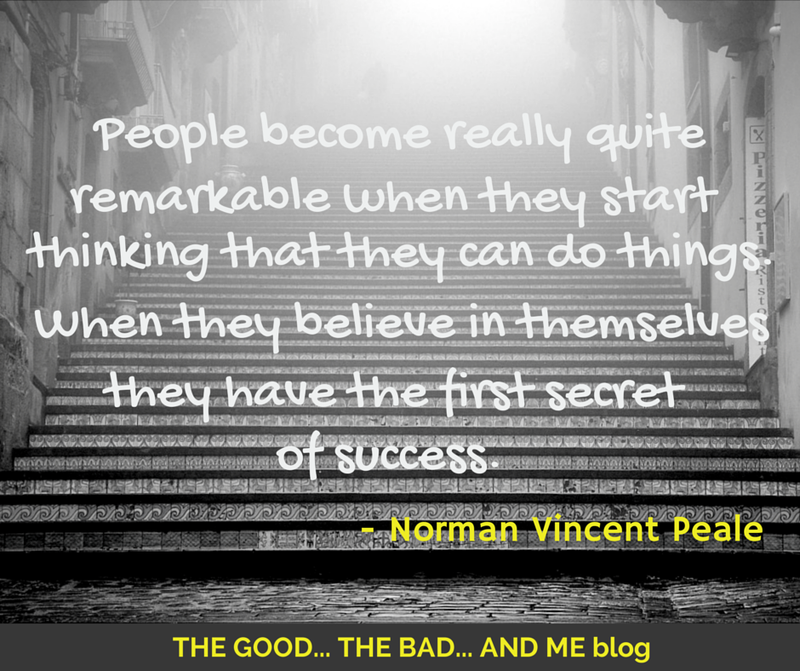 Who is Norman Vincent Peale? Click HERE to find out.